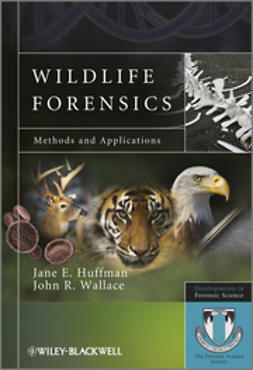 This one-of-a-kind book is a collection of content from the Past and Current Presidents of the American Academy of Forensic Sciences—providing readers with all of their forensic science experience, knowledge, insight, and wisdom. 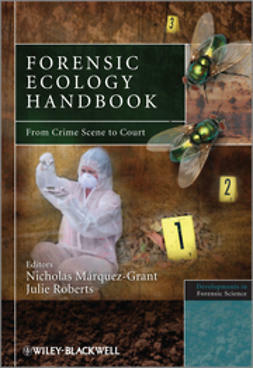 It envisions where forensic science will be a decade from now and the impact of these emerging advances on the law (along with our place in it), emphasizing theoretical advances, innovative leads from the laboratory, and emerging technologies. 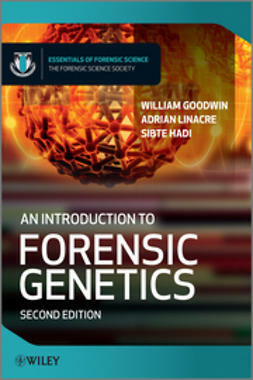 Filled with information from some of the greatest forensic minds of their generation, The Future of Forensic Science covers all of the eleven sections that comprise the AAFS. 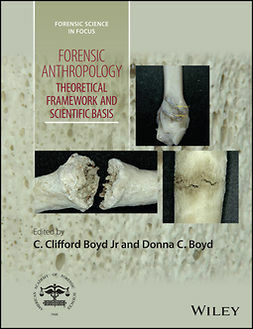 It discusses new directions in forensic anthropology, and looks at the future of such disciplines as criminalistics, forensic engineering science, forensic psychiatry and behavioral science, forensic toxicology, and forensic document examination. 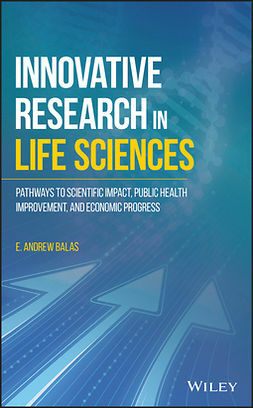 It also touches on the current and future state of digital and multimedia sciences. 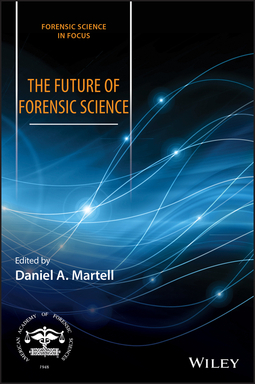 The Future of Forensic Science is a must-have book for practicing forensic science professionals, academics, and advanced undergraduate and graduate students in forensic science. 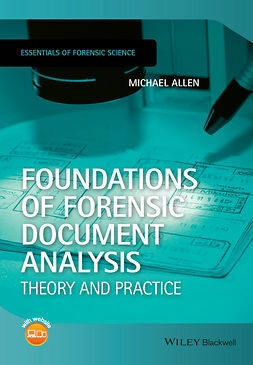 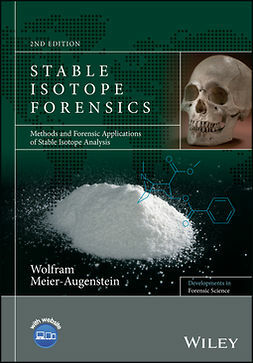 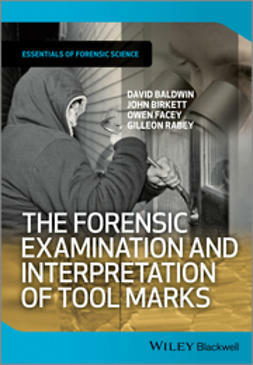 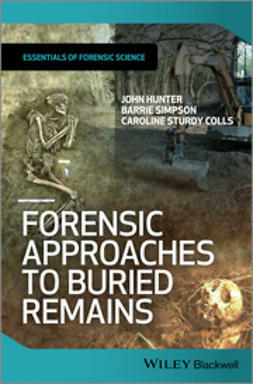 This book is published as part of the AAFS series ‘Forensic Science in Focus’.